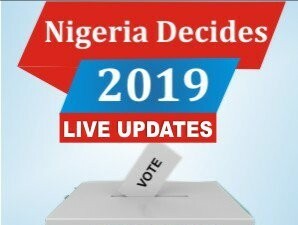 College of Education (KWCOE), Ilorin, for the 2018/2019 academic session are out. admission list that contains the names of candidates offered provisional admission into the college various NCE programmes for the 2018/2019 academic session. a. 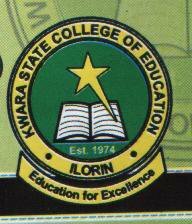 Go to the college admission status checking portal at kwcoeilorin.edu.ng/portal/nce/nce_admission/ .